21.696 Acre Farm Land / Development site ~ adjacent to McHenry County College. Currently Zoned Agriculture. 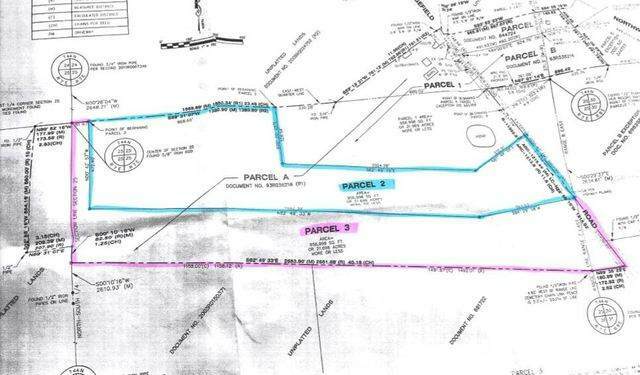 The adjacent parcel to the south is also for sale and is also 21.696 acres.